Whatcom Peace & Justice Center, with the Bellingham Film Coalition, presents a screening of the 2014 historical drama “Selma,” directed by Ava DuVernay and starring David Oyelowo as Martin Luther King Jr., Common as James Bevel, Carmen Ejogo as Coretta Scott King, and Tim Roth as George Wallace. 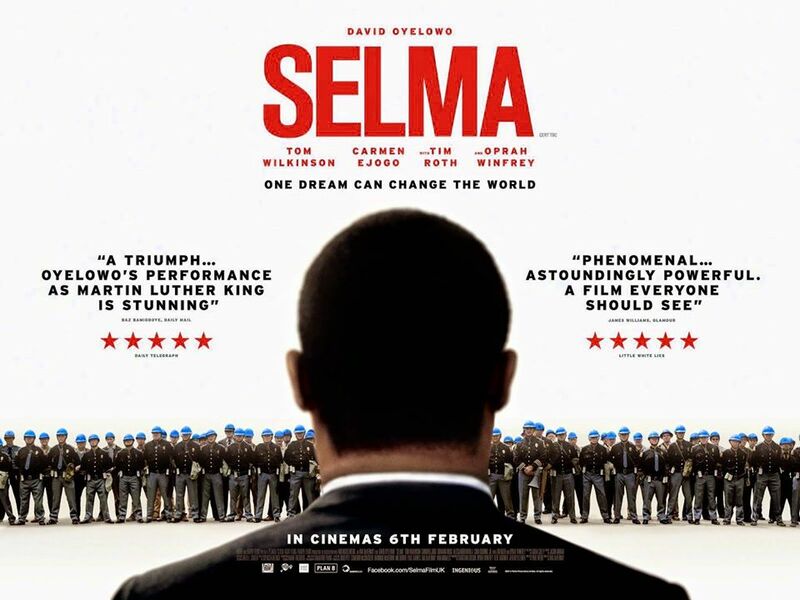 The film follows the Black civil rights activists who led the Selma to Montgomery marches of 1965. They held these marches, in the face of violent police repression, to protest against racial discrimination in voting rights; these protests ultimately led to the Voting Rights Act of 1965, which was a huge victory in the Civil Rights Movement.